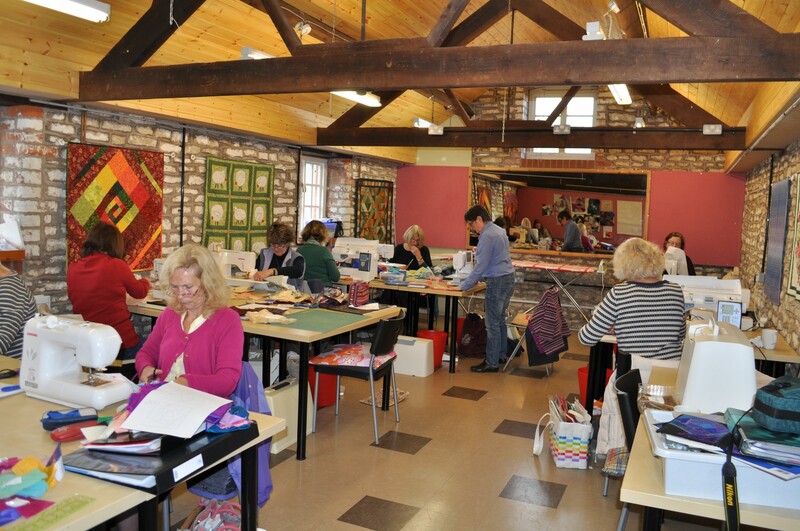 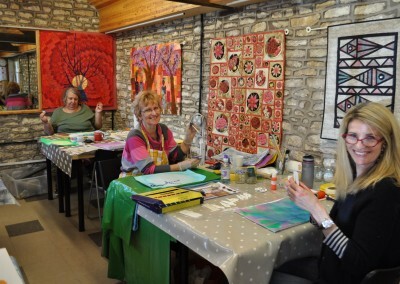 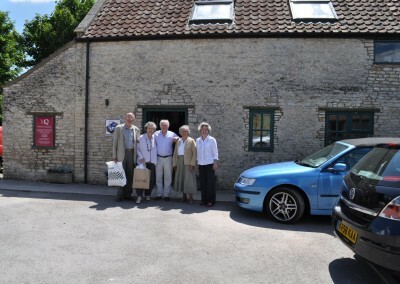 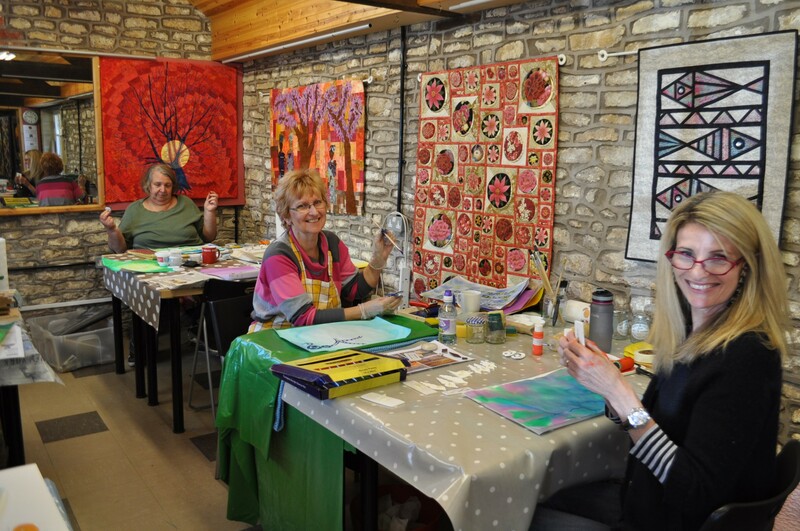 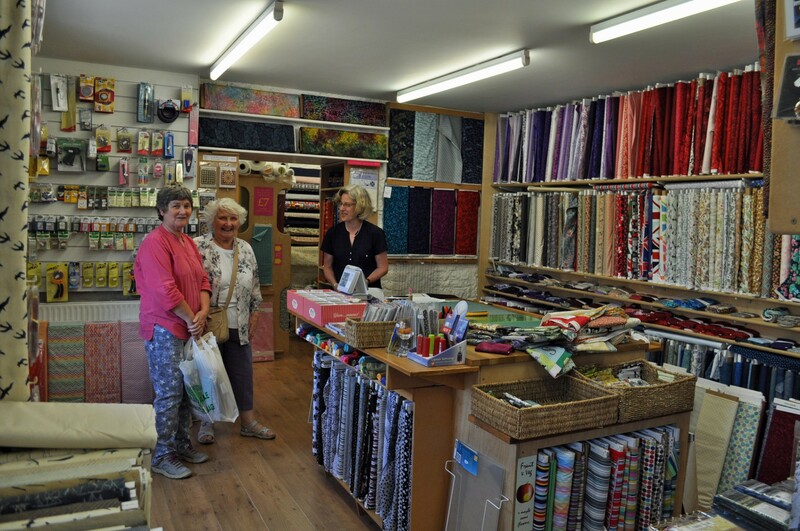 Midsomer Quilting is situated in the grounds of Norton Green Garden Centre. 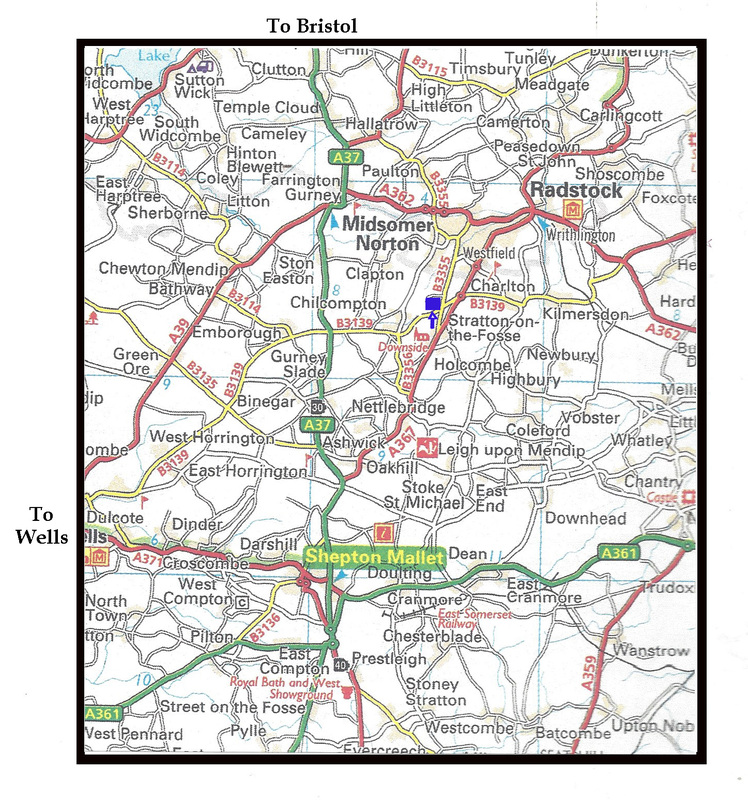 From the A37 between Midsomer Norton and Shepton Mallet, take the B3139 east towards Chilcompton. 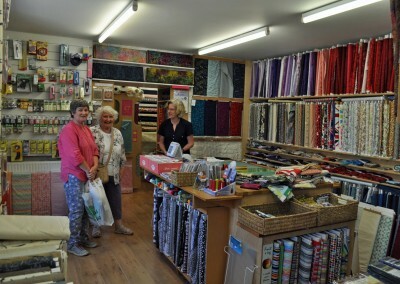 Drive through the village, and the garden centre and shop are a few hundred yards beyond on the left-hand side of the road. 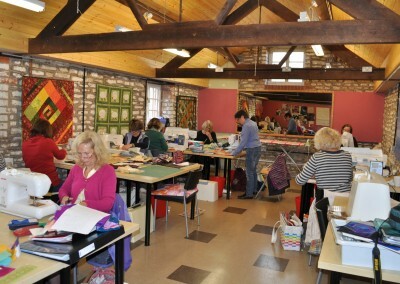 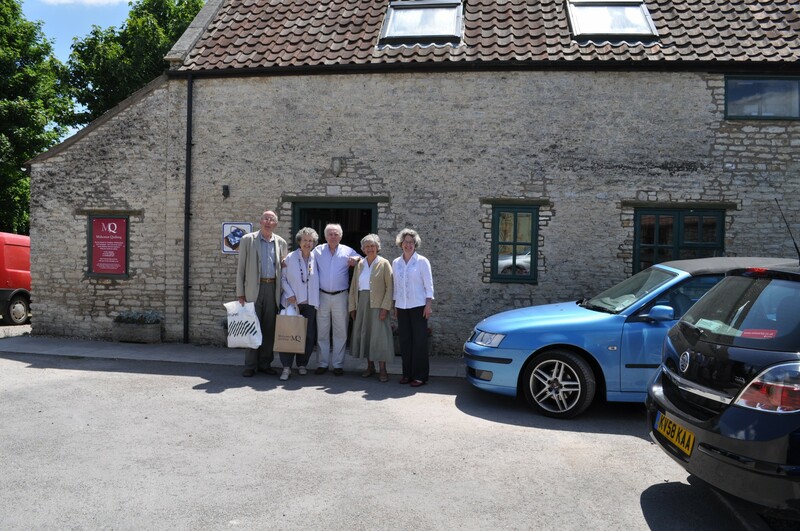 Midsomer Quilting with owners Chris, Birgitta and De on the right.